"I thought we were back on the island! A taste of the Caribbean right here in Hightstown, NJ. 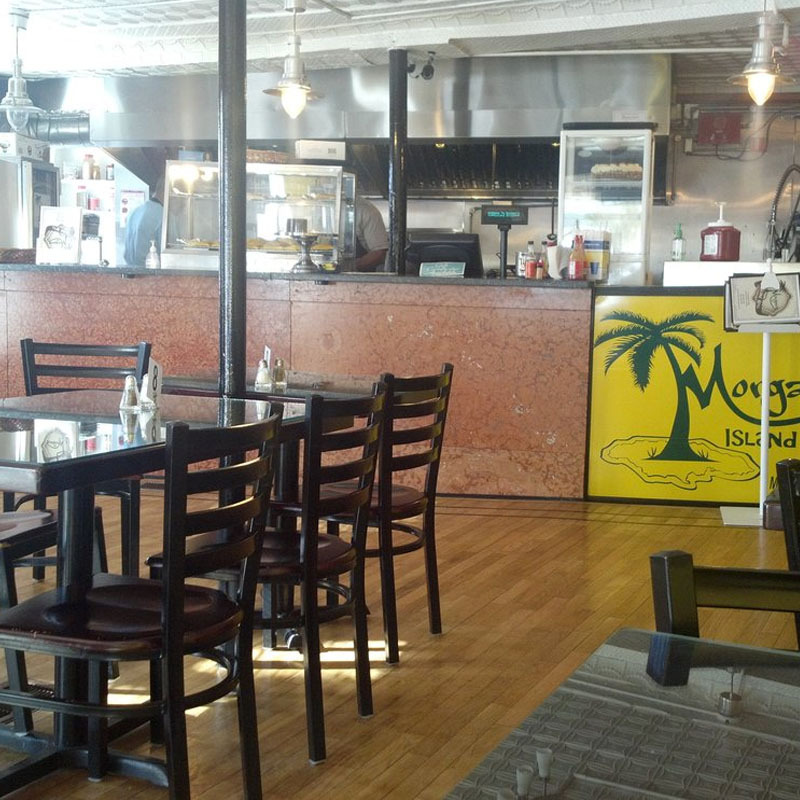 Morgan’s Island Grill, is a restaurant specializing in Caribbean dishes like jerk chicken and oxtail. 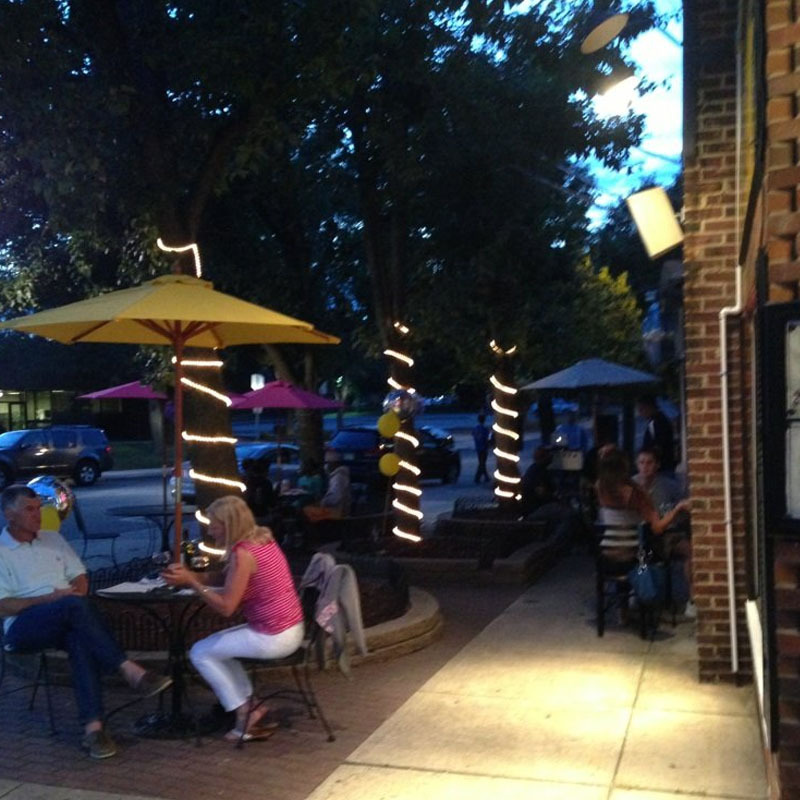 The Mercer Street restaurant was opened by Hightstown residents Kenroy and Jewel Morgan. Kenny Morgan, a native of Jamaica, has always been cooking up a storm. He also owns a restaurant in Irvington NJ, called Morgan’s Grill. His sister runs this Northern Jersey restaurant. Kenroy Morgan has been cooking for many years, and he learned from his father. Our jerk chicken and homemade sauces that we make are our specialities. Stop by and taste for yourself. 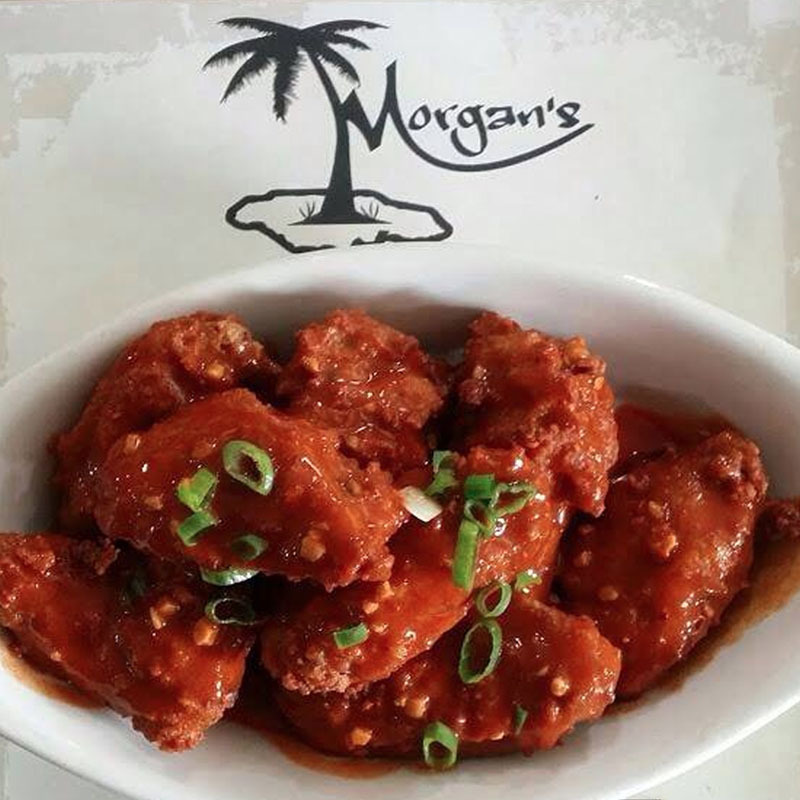 For all of your catering needs, call Morgan's Island Grill! It's not fast food, it's food made especially for you. Thank you for your patronage. Absolutely decadent and so refreshing. The combination of spices herbs and vegetables with this grilled fish is unbeatable! Macaroni and cheese is incredibly popular in the Caribbean! Most well-known Jamaican dish to have come from the island. Moist pieces of poultry that are full of soaked-up marinade flavor, with burnished skin and crispy, blackened bits of meat courtesy of the grill it is cooked on! It's food made specially for you. aka Family Style Mix & Match Meal. Any four meats with rice and cabbage, excluding red snappers. 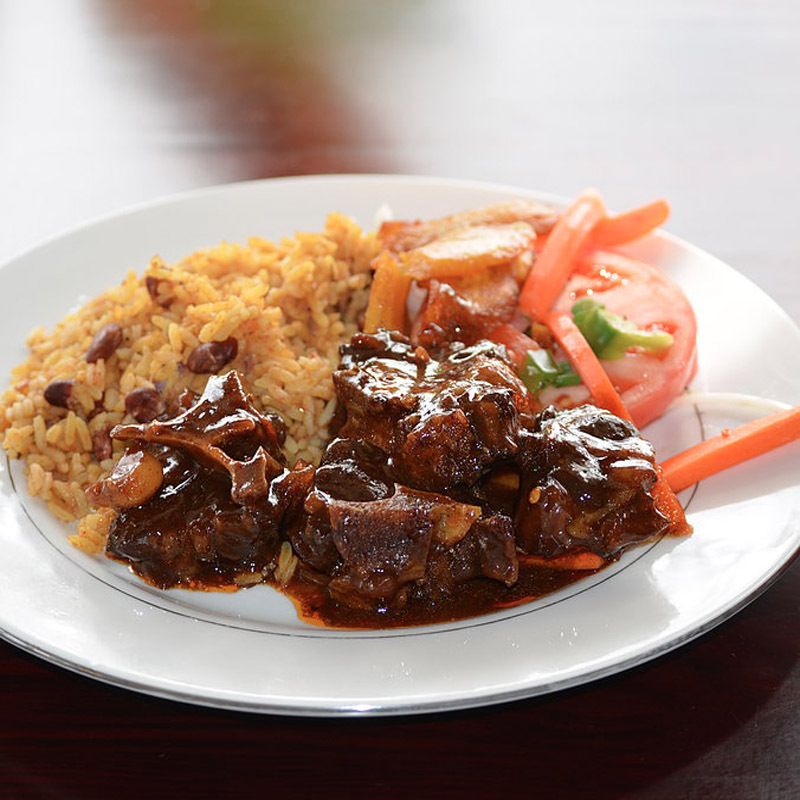 Widely known as one the best “fifth quarters” fare, Jamaican oxtails are loved by everyone! A white, round sea fish, whiting is a small member of the cod family and very similar in flavour but, Its flesh is light, firm, lean, sweet and delicate! Jamaican Style Spicy Beef Patties are beef turnovers with a golden yellow, flaky, pastry crust filled with our original spicy beef filling! If you ask anyone who loves Jamaican food to pick his or her favorite style Curry Goat meal, you would no doubt be in the right place! aka Family Style! Mix and match any four meats with rice and cabbage, excluding red snappers. Let us help spice up your event with our flavorful jamaican cuisine. Treat yourself to food prepared especially for you! Call (609) 308-2108 to learn more on how we can make your event memorable with our delicious caribbean cuisine. 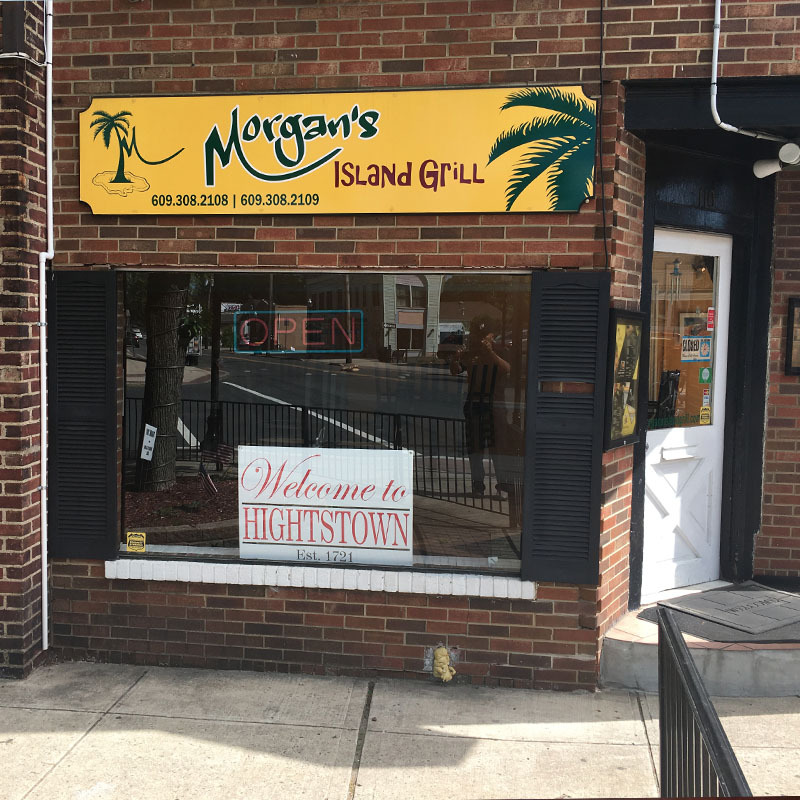 "Morgan's Island Grill will provide you with a taste of the islands..."